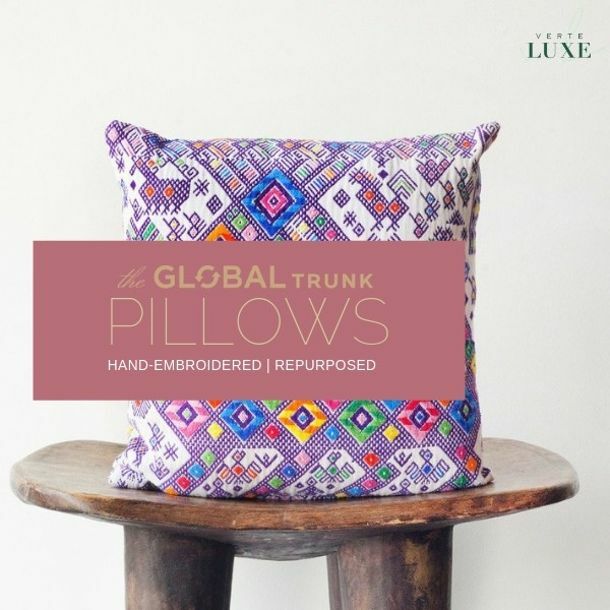 The Global Trunk markets one-of-a-kind pillows, clothing and home goods made from mostly repurposed, sustainably-sourced textiles crafted by indigenous artisans from around the world. 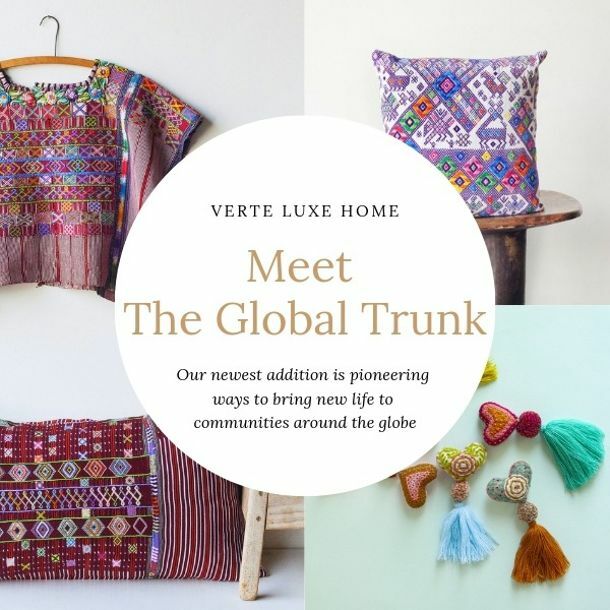 Each item is handmade by local weavers, either repurposing vintage textiles or using native organic pigments and fibers to weave traditional patterns. 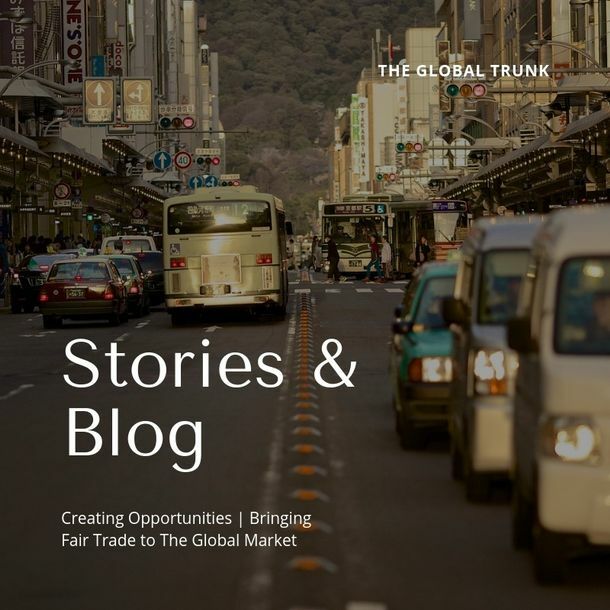 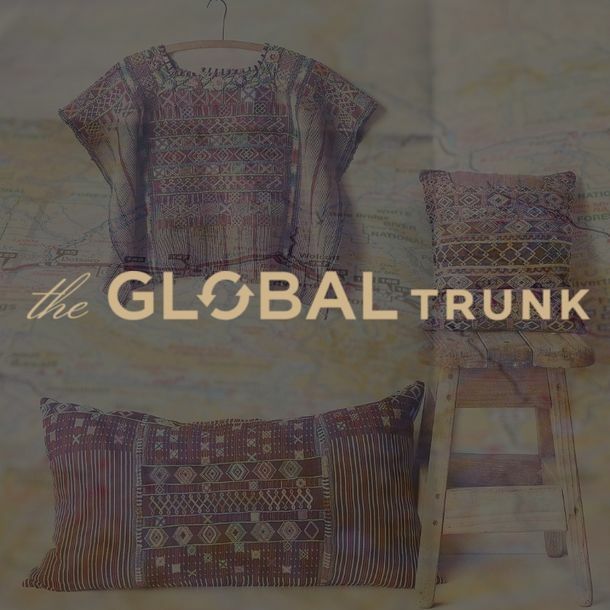 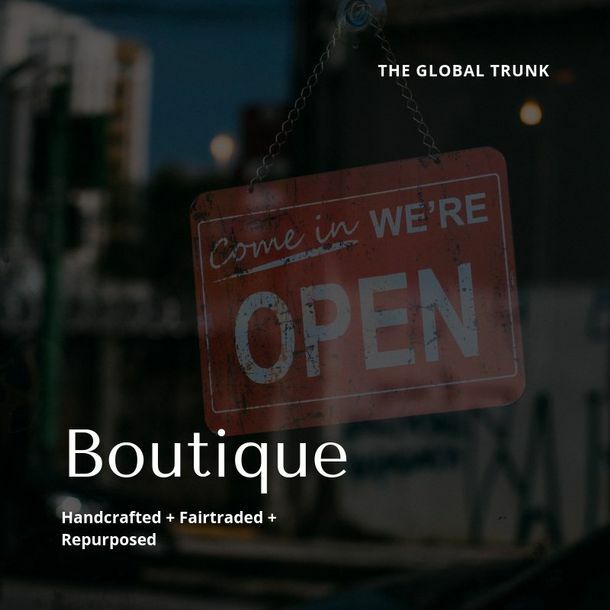 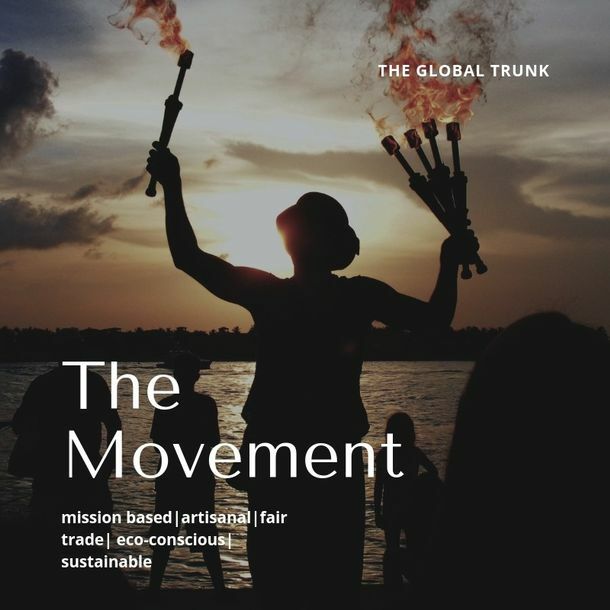 The Global Trunk prioritizes female empowerment, fair trade standards and sustainability in the production of their goods, and work to bring unique, handcrafted products to the global market, sharing the culture and fashion of the Mayan people.